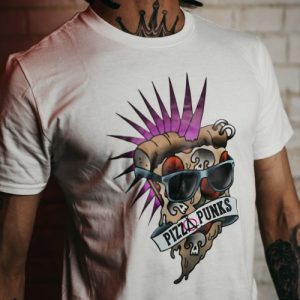 Like our Pizza Punks tees? Then get one for yourself. 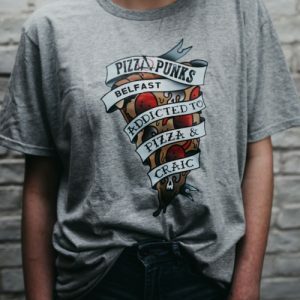 Wear it in any of our sites and receive 20% off your bill, just be careful, you might end up washing the dishes! Wash according to labs instructions.